Shape of this glass jewel box is snowflake, it looks very beautiful. You can put your ring, necklace and many other jewel in it. 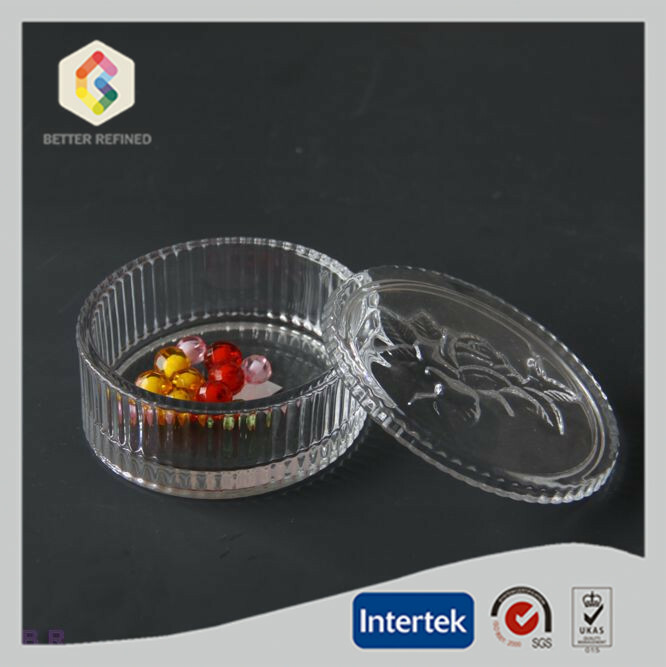 Packing of this snowflake clear glass jewel box is white papper, we also can make a gift box. Then you can give it to your friend as a gift. 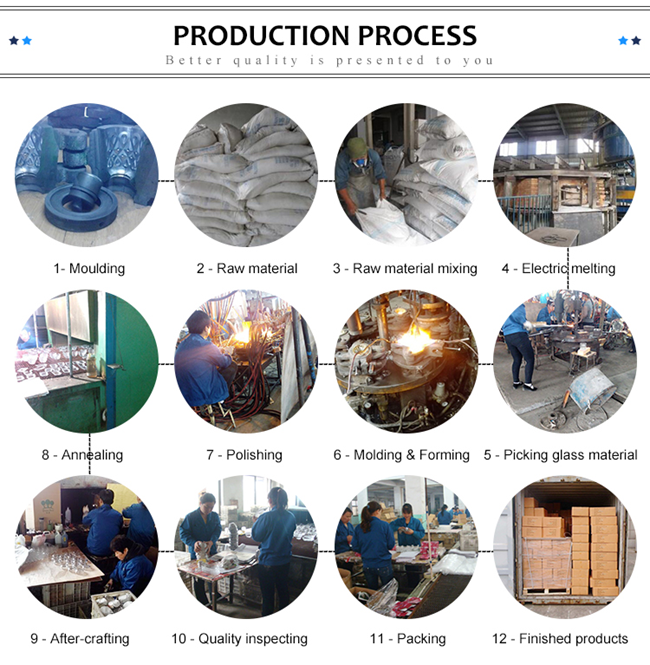 Our factory have many different jewel box, welcome to contact us directly. 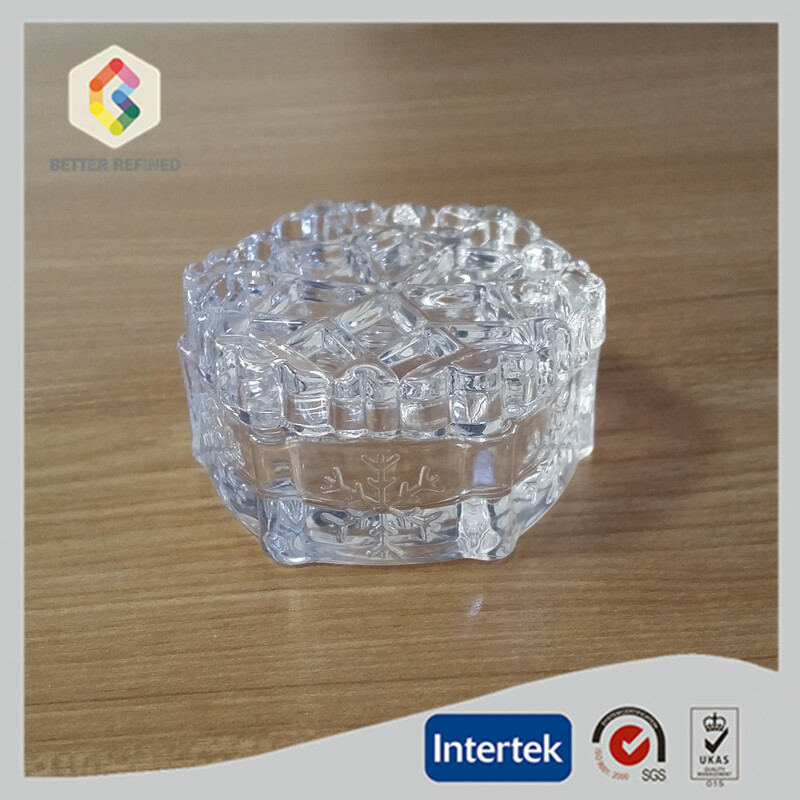 Looking for ideal Clear Glass Jewel Box Manufacturer & supplier ? We have a wide selection at great prices to help you get creative. 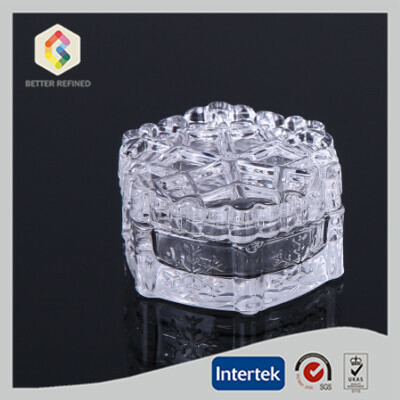 All the Glass Jewel Box are quality guaranteed. 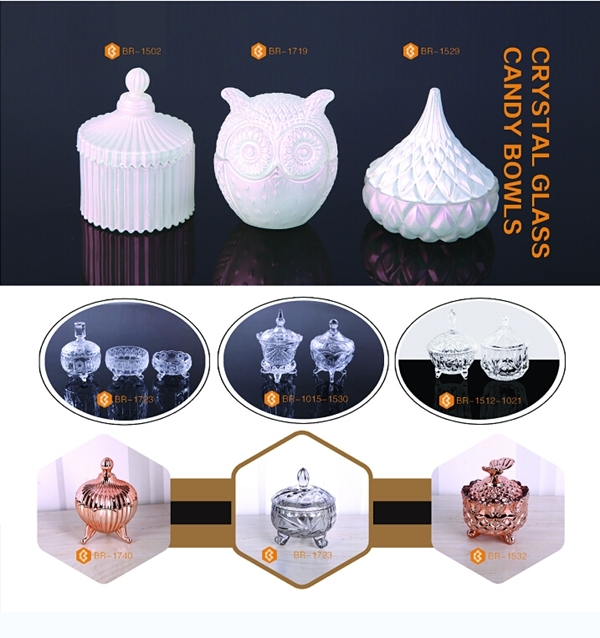 We are China Origin Factory of Crystal Jewel Box. If you have any question, please feel free to contact us.